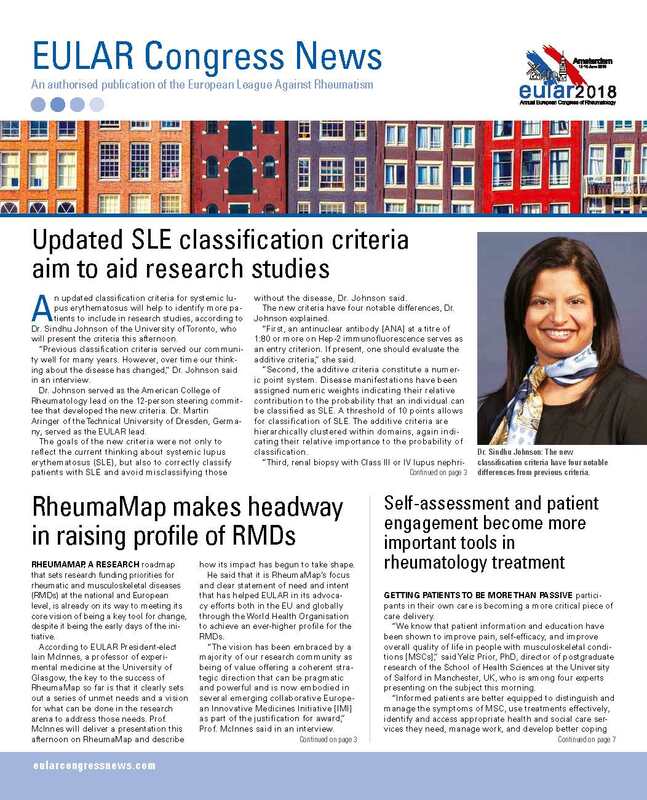 The Annual European Congress of Rheumatology 2018, hosted by the European League Against Rheumatism (EULAR), once again showed its recognition and appreciation as the prime platform for rheumatology information exchange and professional education in Europe and for the world. 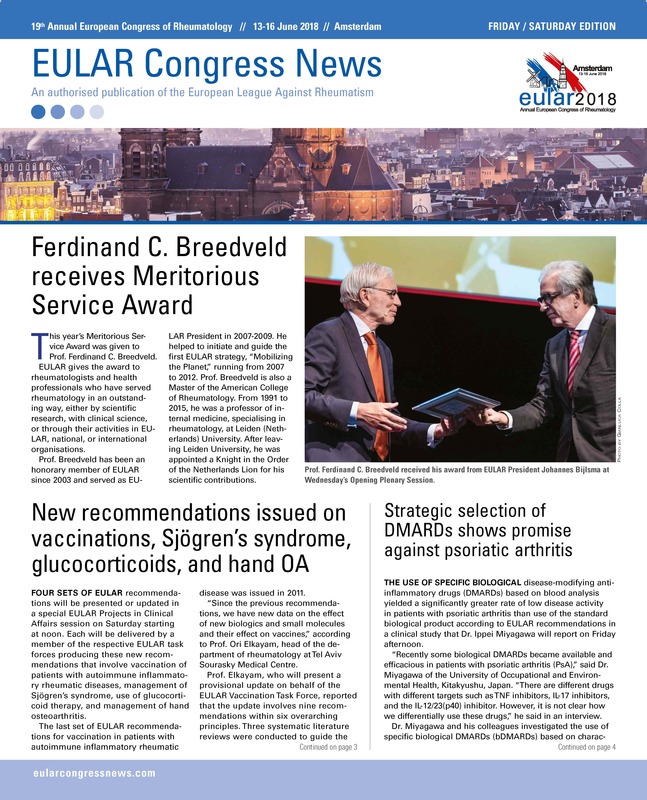 More than 14,700 attendees from 120 countries came to this year’s EULAR Congress in Amsterdam to hear the best in rheumatology research and clinical advances. The scientific programme also included presentations carefully selected from more than 5,050 abstracts submitted. 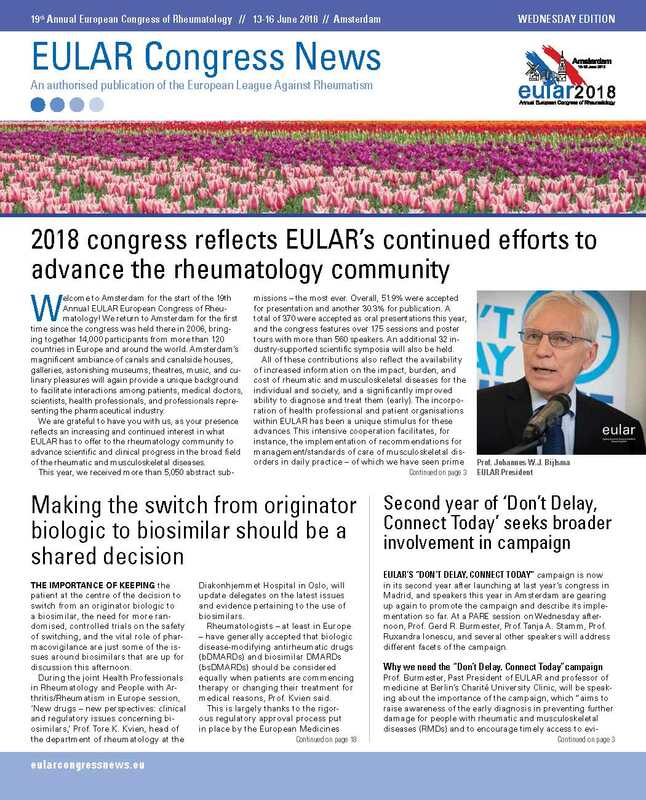 The EULAR 2018 Report brings you highlights of some of the best presentations, focusing on the clinical and therapeutic findings that are able to change the way rheumatologists and other health professionals are practising medicine. We also report patients’ insights. We hope that you will enjoy these accounts and statements of the latest in rheumatology clinical and translational research. 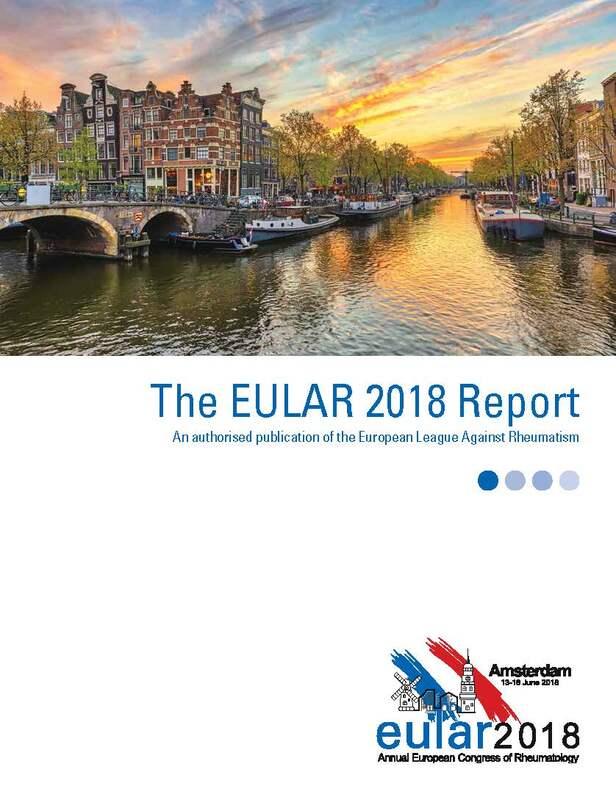 A number of the research reports that you will find in the EULAR 2018 Report also include access to video interviews with the presenters as well as other rheumatologists. 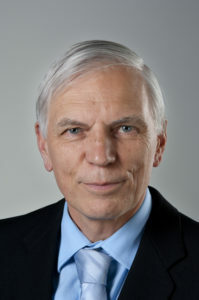 For details about the EULAR Congress, please visit www.congress.eular.org. 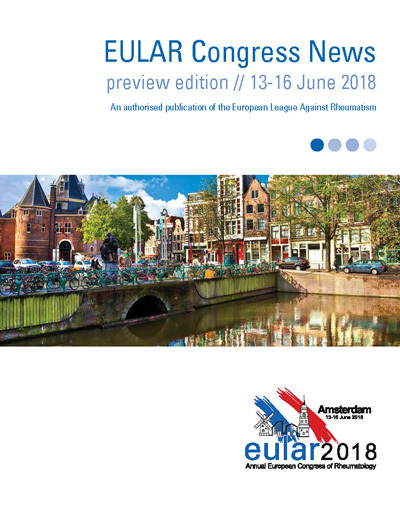 Best wishes and see you again 12-15 June in Madrid for EULAR 2019!